[UPDATE] MobileTechCon At Its Best: 1st MobileTech Awards – 27 March 2012, Munich – Win a Ticket! The MobileTech Conference 2012 offers a varied evening event including diverting presentations covering the topics mobile development and business. As a specific feature, the 1st MobileTech Awards on 27 March 2012 will be granted at Munich’s Holiday Inn Munich City Centre hotel (Hochstrasse 3, 81669 München, Germany). This full-lenght event for mobile enthusiasts can be booked without any charge and does not imply participation in the MobileTech Conference. 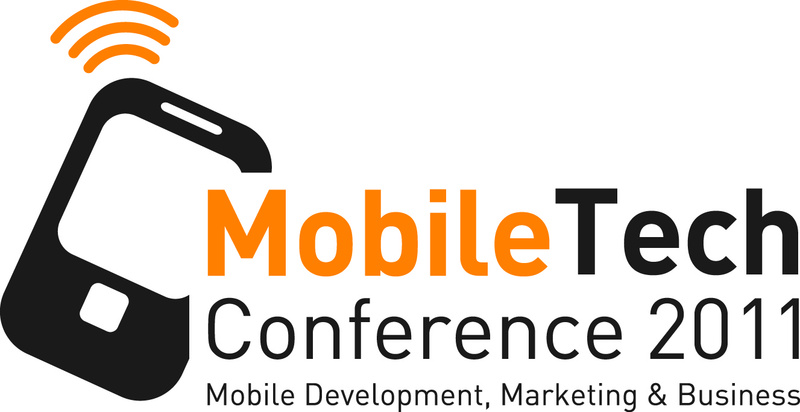 To international visitors: Please note that the MobileTechConference will be presented mainly in German language. Surpise, surprise – The upcoming Mobile Tech Conference 2012 (26-29 Mar) will give us a free main conference ticket to win for Munich Web Week readers! The winner will get a two-day MobileTech Conference access (main conference) from 27 to 28 March 2011. To join the share the text as a tweet until 25 March (end of competition). – Comment on the Mobile Tech Conference below this blogpost. – Share the event on your Facebook profile – Follow MobileTech Conference, and MunichWebWeek. – Write something about MobileTech Conference 2012 in your blog. For sure we do not intend to store any personal details. Follow us on Twitter @munichwebweek because we prefer to contact you via direct message in case that you will have won. The competition will be is closed on since Monday, 25 March, 2012, 8 pm CEST. In case of winning you will automatically allow us to publish your real name, Twitter name, and city of residence. if you write something about the MobileTech Conference in your personal blog. The lucky winner is Thorsten Rohrscheidt (@Powerocach) from Stuttgart-Gäufelden – Congrats! Today at Munich the MobileTech Conference will open its doors (as reported earlier). As an official media partner and supporter we recently announced that one of our blog’s readers will get a 2-day-pass for the main conference. – To all participants: Thank you for your tweets and comments! Next time you could be a lucky one as well. Win a Ticket for MobileTech Conference! We have great news – the upcoming Mobile Tech Conference 2010 (28-30 Mar) will give us a free main conference ticket to win for our blog’s readers! 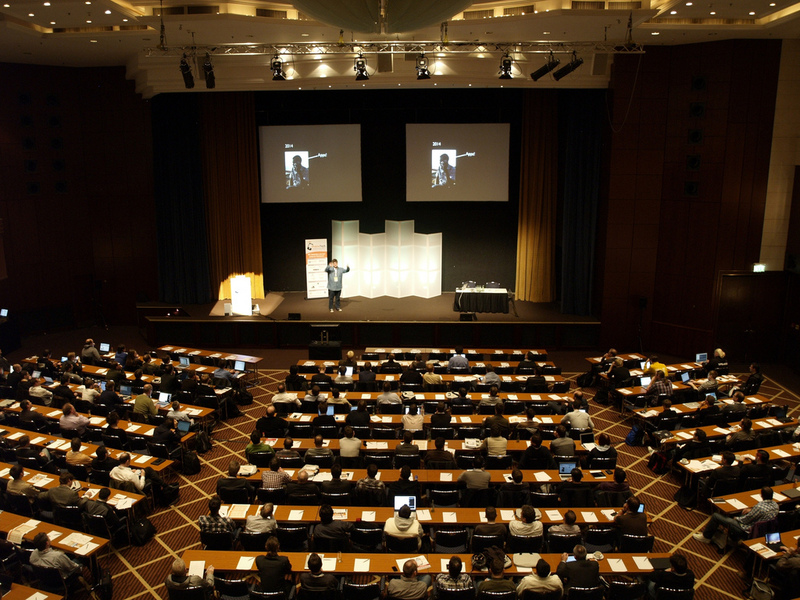 The conference pass (value: 599 Euro) will open a TWO DAY MobileTech Conf experience from 29 to 30 March 2011. The lucky winner will be able to access the main conference with keynotes. – if you write something about the MobileTech Conference in your personal blog. We do not want to get your personal details. It would be helpful to follow us on Twitter @munichwebweek so that we be able to contact you via direct message in case that you will have won the ticket. The winner allows us automaically to publish his real name, city of residence and Twitter name. – Good luck and Cheers!